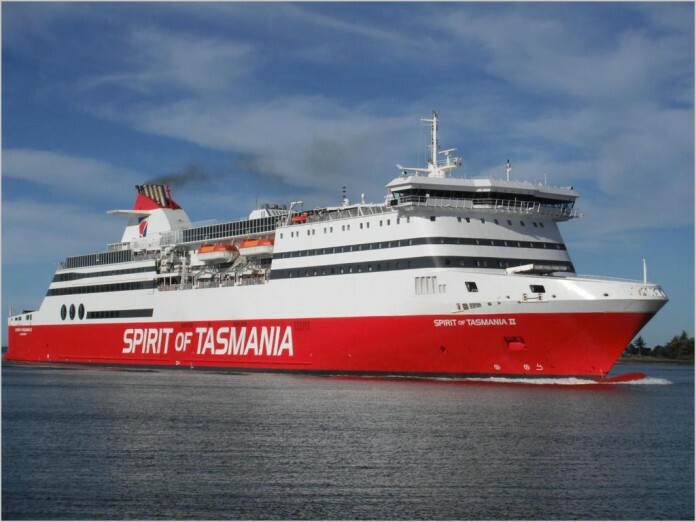 news Basslink has said repairs to the failed cable linking to Tasmania and Victoria are on schedule and the faulty section has been located. However, the fault will likely take until mid-March to fix, according to the firm’s timeline. The cable failed last December leaving Tasmania unable to import or export power as well as issues with telecommunications. According to reports, Hydro Tasmania is spending $2 million on transporting diesel generators to the state to help make up the power shortfall until the cable is back in action. The current phase of the operation will see the firm “de-bury” the cable and determine the exact location of the fault, before proceeding with the repair. Giving an update on the situation, Basslink CEO Malcolm Eccles has said that the cable rectification program was proceeding as expected and had entered its next phase, with specialist ship, the Ile de Re, once again at sea. “As advised, an initial inspection of the seabed was undertaken over a week ago, using a remotely operated vehicle (ROV),” he said. “This initial inspection did not reveal the precise fault location, hence at this point in time, we still do not have any additional information on the cause(s) of the fault,” said Mr Eccles. Since the Ile de Re returned from the initial inspection, Basslink has had over 100 people working on site at the port of Geelong in a 24-hour operation assisting with the vessel modifications, and preparing for the next phases of the project. The vessel is now back at the location of the suspected fault area in Bass Strait and is expected to spend the next week undertaking fault location and deburial of the cable. Upon return, required equipment will be installed and cable-cutting specialists will be brought on board. Two remotely operated vehicles (ROVs) will aid fault location, deburial, cut and recovery of the cable at a depth of around 80m. Basslink expects the repair to involve the complete cable bundle to be cut, which will temporarily take the fibre optic telecoms cable out of service and cause disruption for Basslink telecommunictaions customers. Basslink said it still expects the services will not be restored until 19 March 2016, however, there is a possibility that the interconnector may be operational ahead of schedule. Eccles said, “Despite confidence in our ability to meet the dates, there remain a number of aspects beyond Basslink’s control. Together with our partners, we are trying our best in a tough environment to restore operations as soon as possible. Cable jointing and repair work – early March. So after an excellent story about the faulty Basslink cable (which incidentally costs Hydro some $80 million each year to rent), you embellish with a picture of the S of T.
Don’t you see that this S of T is completely out of context, or are you running a covert advert for the Tasmanian Govt?